You are here: Home / android / How Will The Samsung Galaxy Note 4 Be Different From All Smart Phones And Tablets? First, the Galaxy Note 4 is said that it will incorporate a flexible display. The flexible display technology is one that has always been craved for implementation by many tech giants. However, Samsung will be the first tech giant to implement this technology in one of their smart phone series; that is the Samsung Galaxy S6 as well as the Samsung Galaxy Note 4 phablet. The benefit of the flexible display technology is that it incorporates the Organic Light Emitting Diode (OLED) technology. This offers better image capture and video quality content display. Secondly, it is promised that the gadget will incorporate wireless charging. Wireless charging is a technology that allows for devices to be charged from remote locations. It is said that once implemented, this feature will work through the technique of magnetic resonance. What does that means for the consumer? A consumer/ user will be in a position to charge their phablet from anywhere and at anytime. Imagine a scenario where you would be able to charge your gadget while it is in the pocket! That truly is start of the art technology by Samsung. Thirdly, the camera of the Samsung Galaxy Note 4 is said that it will be far much better than that of the Note 3. Apparently, the Note 3 was designed to have a camera with the following feature; that is a 13 mega pixel attribute. In addition to that, this camera would allow for a single LED flash while taking pictures. However, the challenge that was noted with the Note 3 camera was that it produced unclear images in environments that had less lighting. Now, the Note 4 is said that it may improve on the number of mega pixels for the lens. Additionally, it will be able to handle taking good and clear pictures even in environments that have less lighting. 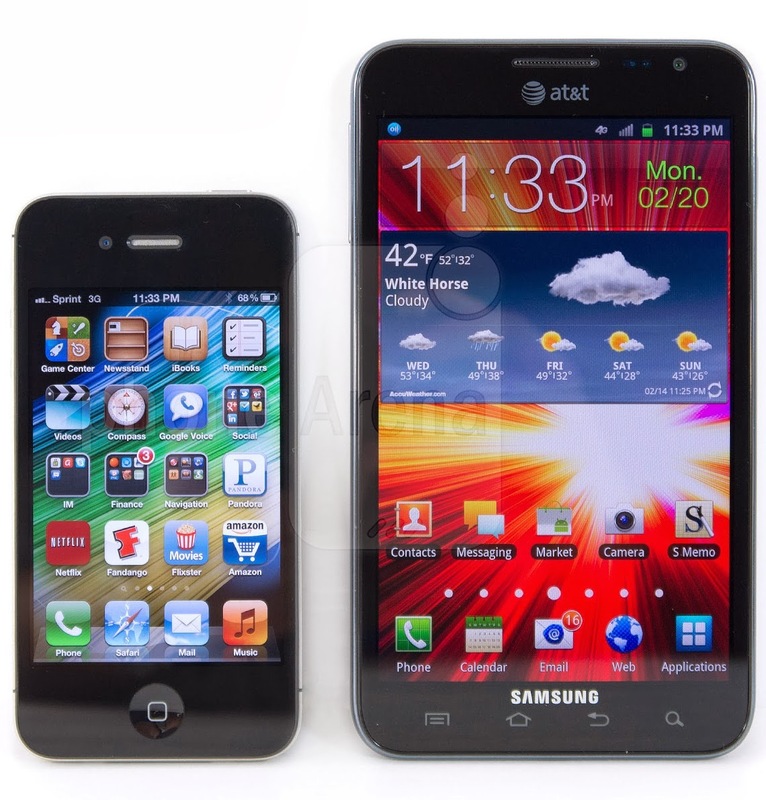 The phablet is said to incorporate a 4K resolution that is based on the 1080p standard. This feature was incorporated in the Galaxy Note 3 and it can be best assured that the Galaxy Note 4 will implement it. The benefit of the 4K display is that it offers superior quality of images and videos output. Lastly, it is without doubt that the Note 4 will be the best that there has even been in the rise of super phones. When compared to other gadgets such as the LG G2 or even the Sony Xperia Z Ultra. This phablet leads in the race with no added effort.